We design, build and problem solve for everyday businesses using all technologies. Our software systems can be created as traditional desktop applications or online interfaces to suit your needs. Programs can also be integrated into your website or existing business applications. 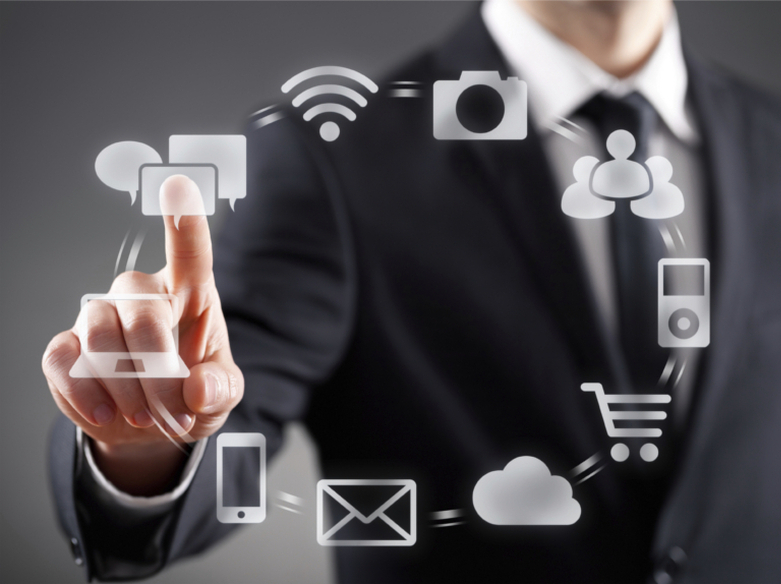 Comm8 specialises in a range of technology services to improve your business. We have the knowledge, the technology and the know how, and we love a challenge. Would you like to see how our Software Solutions can boost your company? Comm8 has nearly 50 years of Radio Communications experience in the Northern Territory. We specialise in Radio Communications for Mining, Oil & Gas, Commercial and Government.